Can you fall back in love with your hair? 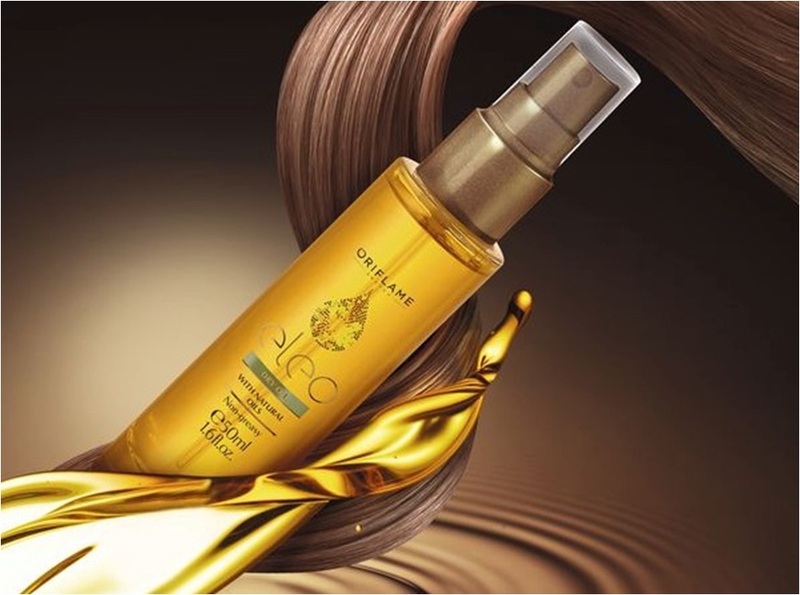 Eleo Dry Hair Oil by Swedish cosmetic company Oriflame will definitely make it easier. Why is it so effective in conditioning damaged hair? It contains argan oil, rose oil, burdock and vitamin F.
Oriflame is a Swedish cosmetic company which was formed by two brothers and their friend at the end of the 60s. Currently, it distributes its cosmetics in more than 60 countries. You should take a look at Eleo hair oil even for the sake of the tradition of the brand. Surely, many will get tempted and buy the product. Eleo is a light silky hair oil which deeply nourishes the structure of hair. Even most damaged strands, which have highly raised cuticles, are rebuilt and repaired. 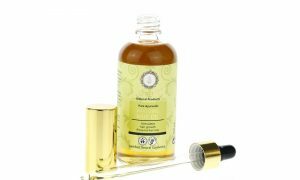 It happens thanks to a high concentration of natural argan oil, rose oil, vitamin F (source of unsaturated fatty acids) and burdock extract. 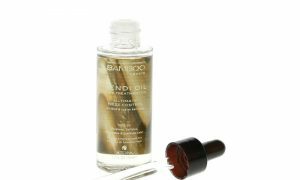 Eleo Dry Hair Oil – application. Oriflame recommends three ways of applying the oil. The product can be used on both dry and wet hair. An atomiser bottle makes the application easy. (4) together with another hair product – add a small amount of Eleo oil to your hair mask or conditioner; it will provide extra nourishment. How to treat your hair to make it look beautiful and grow stronger?